This just in from the Petaluma Gap! 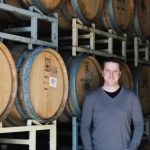 Continuing a tradition started at last year’s Sonoma County Barrel Auction, a men’s and a women’s winemaker teams from the Petaluma Gap American Viticultural Area (AVA) will compete to create the most coveted and unique lot of Petaluma Gap Pinot Noir that expresses the distinct terroir of Sonoma County’s newest AVA. 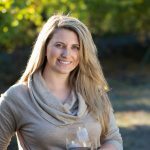 Representing the women are Erica Stancliff (Trombetta Family Wines), Kerith Overstreet (Bruliam Wines) and Ana Keller (Keller Estate) with a ten-case auction lot called “Aura,” named after the Goddess of the Wind. The men’s lot, called “Zephyros,” the name of the God of the West Wind, is a collaboration from Tom Gendall (Cline Family Cellars), Evan Pontoriero (Fogline Vineyards), Justin Seidenfeld (Rodney Strong) and Shane Finley (Thirty-Seven Wines). 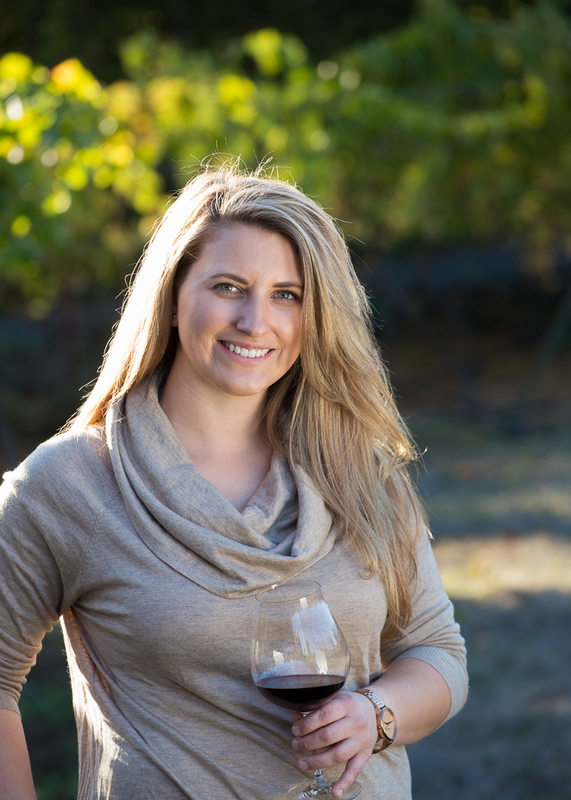 Hear what Erica Stancliff has to say about the women’s blend and the distinct vineyards it’s sourced from when she and Tom Gendall meet on KSRO’s Vintners Vibe talk show on Thursday, April 11 at 4:30 PM, 1350 AM | 103.5 FM radio. Six individual wineries are also offering up “Never Before, Never Again” Pinot Noir wines from the Petaluma Gap including Cline Family Cellars, Guarachi Family Wines, Fulcrum Wines, Keller Estate, Schermeister Winery and Sojourn Cellars. Interested trade buyers can taste all the wines at a preview event at Grand Cru Custom Crush on May 2. 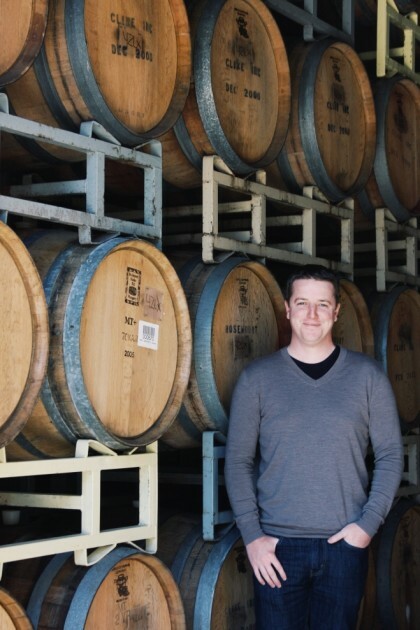 The Fifth Annual Sonoma County Barrel Auction, presented by Sonoma County Vintners, will auction off to trade buyers more than eighty lots of “Never Before, Never Again” wines from diverse Sonoma County regions on May 3, 2019 at MacMurray Estate Vineyards. Previous PostMake your way to Rosé at Gravenstein Grill on April 18th!Next PostCelebrate Easter with Brunch at Gravenstein Grill!